To start your own blog is quite easy. 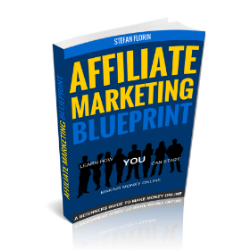 I’ll give you this step-by-step guide and you will be up and blogging in no time. If you want to start a blog you’ll first need to consider if you want to go for the free hosting service or a paid hosting service. If you want to go for the free option there are some things to considerate. The free hosting services limit your options to do what you like with your site. It can be fewer options of themes you can choose from or plugins you cannot use. You don’t have full control over your blog. There could be policies constraining or you could even lose your account (and income stream). Some popular hosting service is: WordPress.com, Blog.com, Blogger.com, Webs.com and Weebly.com. It is a far better option to have a self-hosted domain. 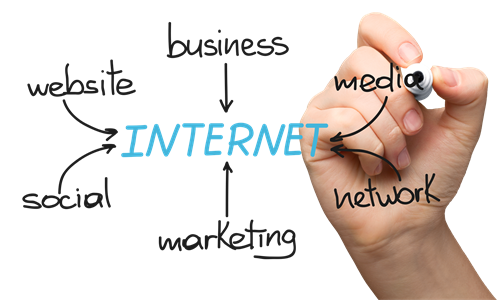 There are many domain hosting services on the internet to choose from. Many bloggers have more than one website and the cost of choosing the somewhat more expensive plan isn’t that much higher. Many bloggers also choose to have a domain for testing things out. GoDaddy.com is the World’s largest domain registrar. They can also host your blog. I would choose the Managed WordPress Basic Plan. HostGator.com is a very popular web host. Here I would choose the Baby Plan. Bluehost.com is one of the most popular blog-hosts. They are hosting about 850,000 blogs. I would go for the Plus plan. Many bloggers choose to have GoDaddy.com as the domain registrar and have HostGator.com to host their WordPress blog. It is a cheaper and better solution to do that, but to make it simple I go for one step solution. Search for a name at one of the domain registrars, for example: GoDaddy.com, Namecheap.com or DomainsBot.com. If you need help to come up with a great domain name you can use these sites: DomanTyper.com, LeanDomainSearch.com and Impossibility.com. These sites will help you come up with a name. For detailed video instructions, there is a lot on YouTube. Search GoDaddy, HostGator, Bluehost. I will keep it short here. When you have registered for a domain and choose a hosting, log in to your account. You can now install WordPress with just one click. GoDaddy.com: Go to your web hosting section and select launch. Click the WordPress icon to install it. If you choose the Managed WP Basic Plan. It might already be installed. HostGator.com: In the cPanel under software/services, click the icon Quick Install. BlueHost.com: In the cPanel, under website builders, click Install WordPress. Create a username that’s not obvious to guess, and absolutely not the default “Admin”! Create a strong password! Also enter your email address you like to associate the site with, and click OK/Install. WordPress will be installed for you. Once installed, you will get a notification about how to login to your new WP site. Login to your site, for example www.yourdomainname.com/wp-admin and enter your username and password. Now you are at the WordPress dashboard. Go into Settings and General and edit the Site Title to the name of your blog and enter a tagline then click Save Changes. The readers’ experience is of outmost importance. 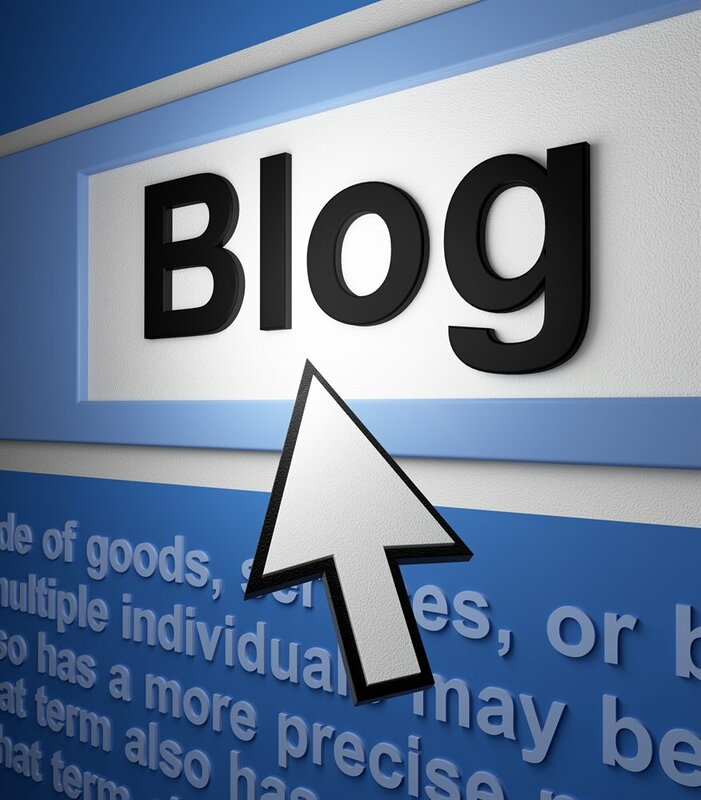 A clean, professional looking blog that is easy to read is what you should aim for. A blog with two columns gives you a clean look with a focus on your posts and also gives room for advertising banners on the side. There are thousands upon thousands of themes to choose from. Take a moment and browse around to find one you like and click Install. I like the Point theme. It’s clean and easy and it is AdSense ready. The free version has lots of premium features. Once installed, you click Activate. If you’re not happy with the layout, you can easily change the theme whenever you like. The pages and posts stay as it is when you change the theme, but sometimes you’ll have to reconfigure widgets and plugins to match the new theme. Start by removing the default pages and posts. Go to pages and click on the default page and hit delete. Do the same with posts. Now we can start fresh. Depending on the theme you choose, you may want to customize your theme a bit. Click Customize in order to change the look. Go to General – Settings and change the Site Title, Tagline, Timezone etc. to fit your needs and click Save Changes. Click on Reading and check Front page displays. You can either have your posts on the front (Home) page or have a dedicated blog page. Choose Your latest posts or A static page. Click Plugins and then Add New. Once installed, activate them. 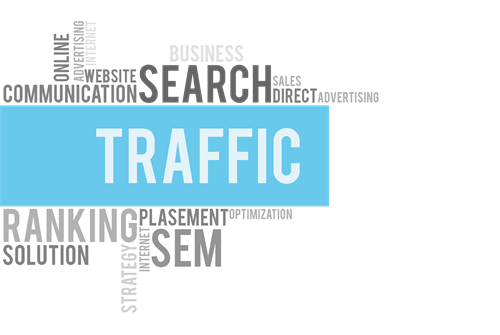 Search Engine Optimization is essential for every site, especially for bloggers. You want people to find you when they search the internet, right? Click on SEO (by Yoast). Click on Titles & Metas and click the Other tab and check the Use meta keywords tag. Go to Homepage tab and write a static title and a description of your site. Click Save Changes. Click on Post Types tab and remove the %%sitename%% on the Title template, then click Save. It’s recommended to fill in the SEO information on all of your post and pages, but if you don’t, Yoast will fill it in for you. At the bottom of each page or post, Yoast SEO will provide a preview snippet of how your post will look like when displayed on Google. Google Analytics is powerful because it will let you know exactly how many visitors you have, where they’re from and their browsing behaviors. First, you’ll need to configure your Google Analytics account on your Google account. Go to http://www.google.com/analytics/, Login or create an account. It’s free to use Google Analytics. Sign up with your Account Name, Website Name, Website URL, Choose the industry your website is in and your time zone. Leave the rest unchecked and click the Get Tracking ID, accept the terms of service and you’re done. Go back to WordPress and enter the Tracking ID in the ‘Manually enter your UA code’ field. Now you got a nice analytic tool so you can keep track of your viewers. You can view some data in the installed tool, but you get the most out of it if you use Google Analytics tool. Run the Important First Step of iThemes Security: Backup, Allow File Updates and Secure Your Site. Then Fix the High Priority issues under Security Status. I recommend you to learn more about the plugin to secure your site even more. Let the search engines know about your site. Submit your domain to them. Start populate the pages you’ve created (leave the Blog page empty. It will be populated by your posts). Now that you finished all the setup you can finally start blogging! To make money on your blog you will have to attract readers. Write high quality posts. Mix posts with free information together with posts promoting/reviewing quality products. Study some top bloggers and learn from them. Model those who are successful. Don’t forget to give your posts your own touch. This concludes this guide on how to start your own blog. Hope you enjoyed the guide. If you like it, please like, share or leave a comment below. PreviousStart make money online and be great!